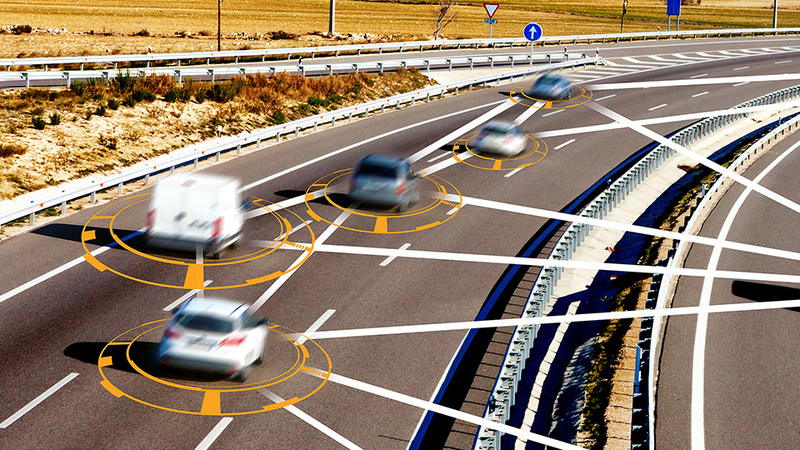 Autonomous Vehicles Update is a monthly publication focusing on technology developments and progress in Advanced Driver Assistance Systems (ADAS) and autonomous vehicles. Topics covered include activities in automotive, infrastructure, and commercial vehicles often referred to as the mobility markets. 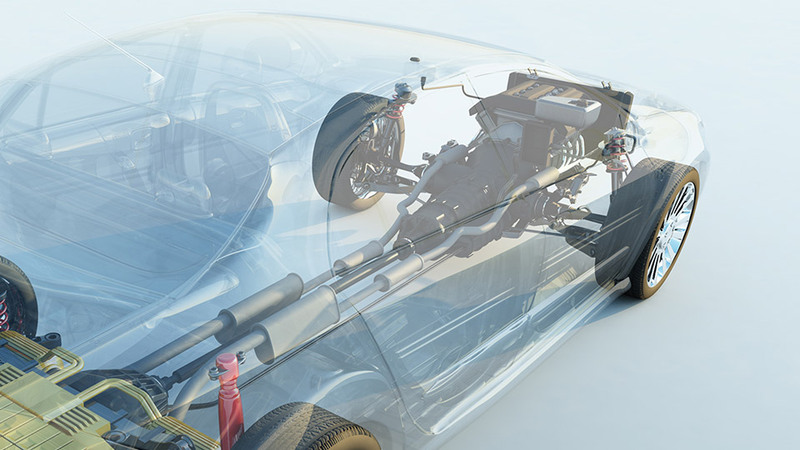 The items included in this publication are specially selected by the Ricardo Information Services team from Powerlink, Ricardo’s comprehensive online database of powertrain and vehicle related material.